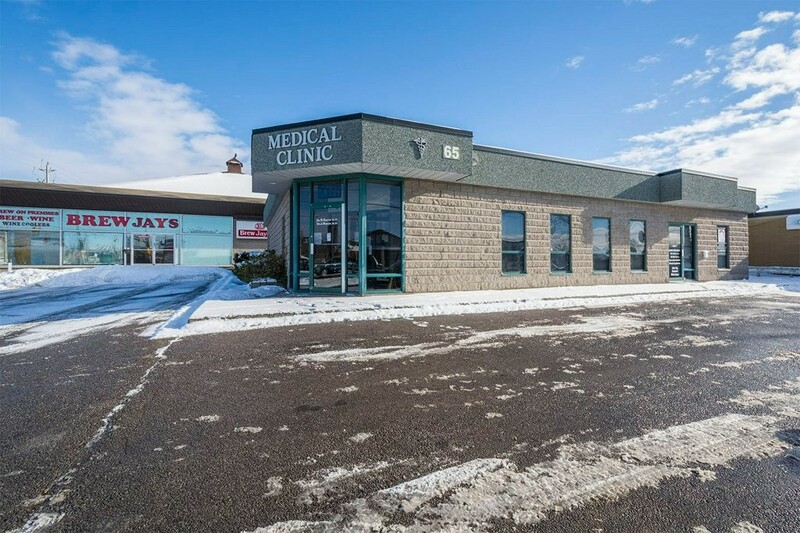 prime corner medical building! 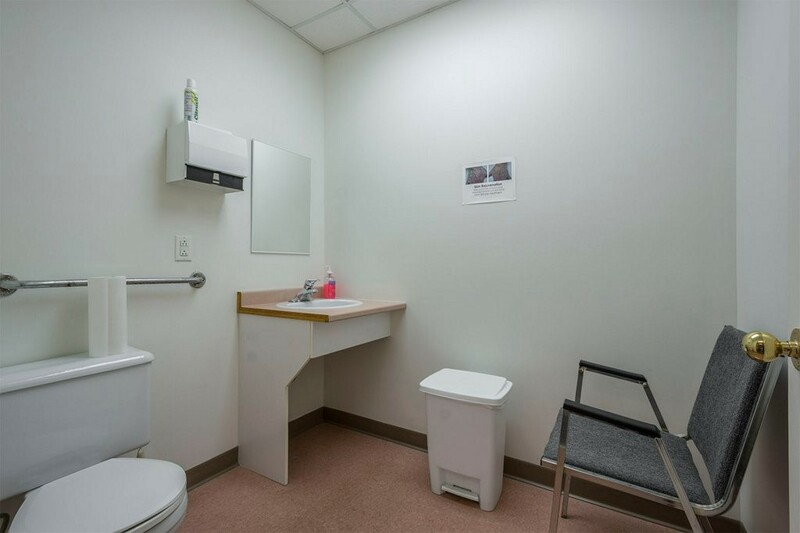 top quality finishes and ready for occupancy. 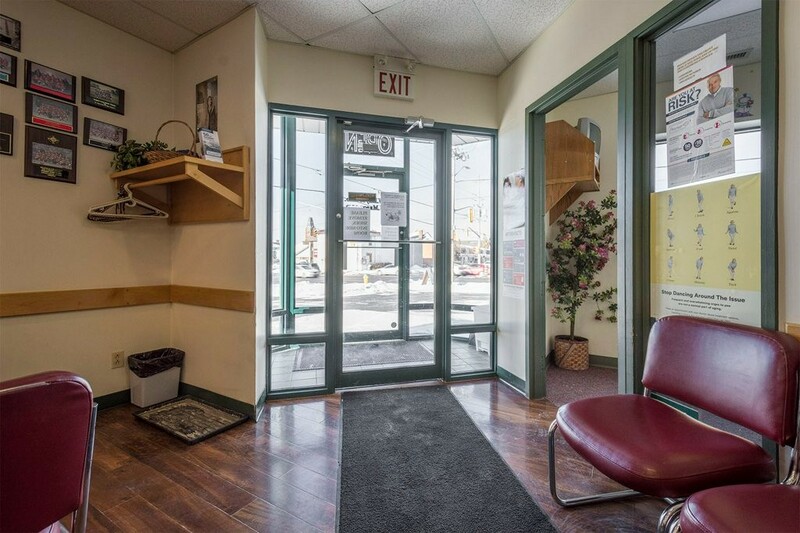 building is 2871sf in total with tenant occupying app 800sf of space at rear of building (month to month). 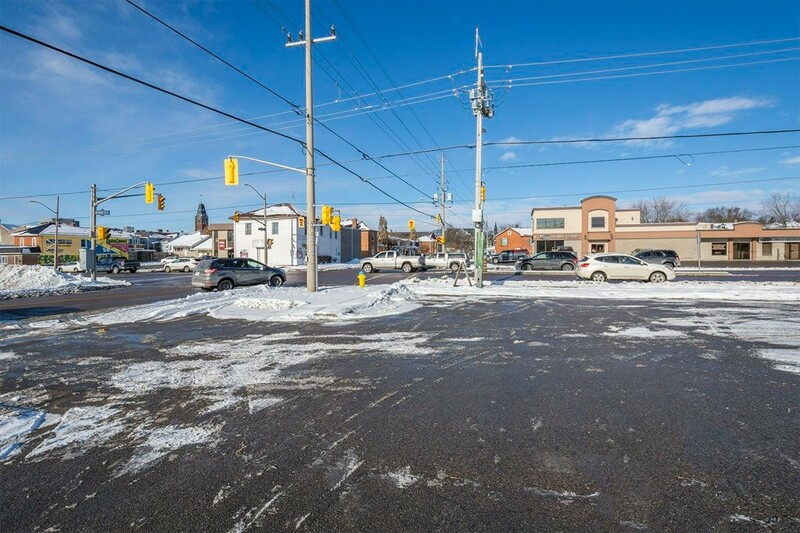 high traffic area just west of hospital and other medical facilities. 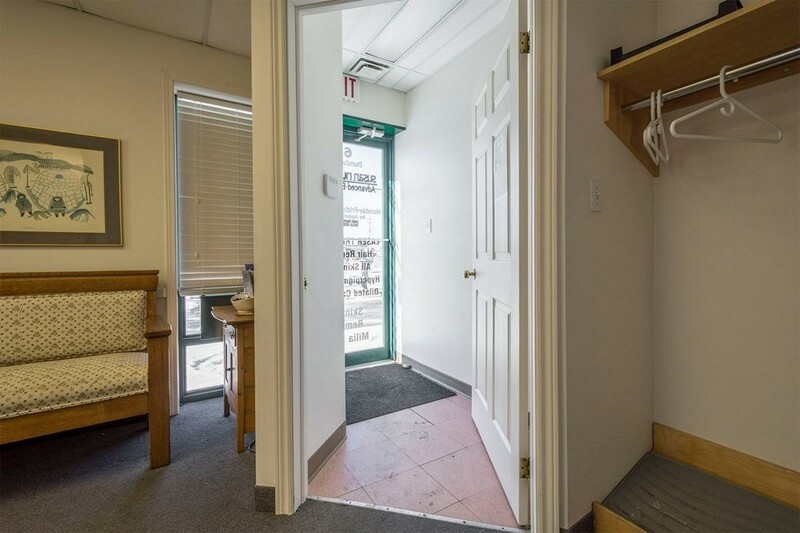 easy access to site and lots of parking. 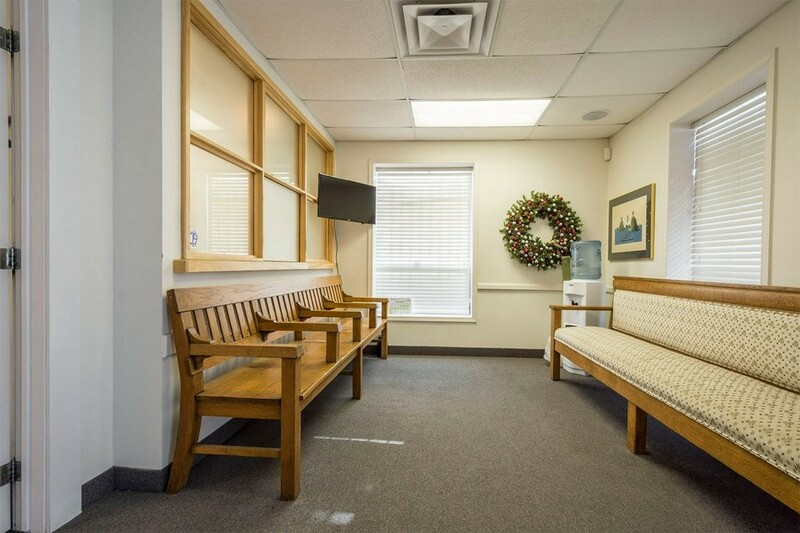 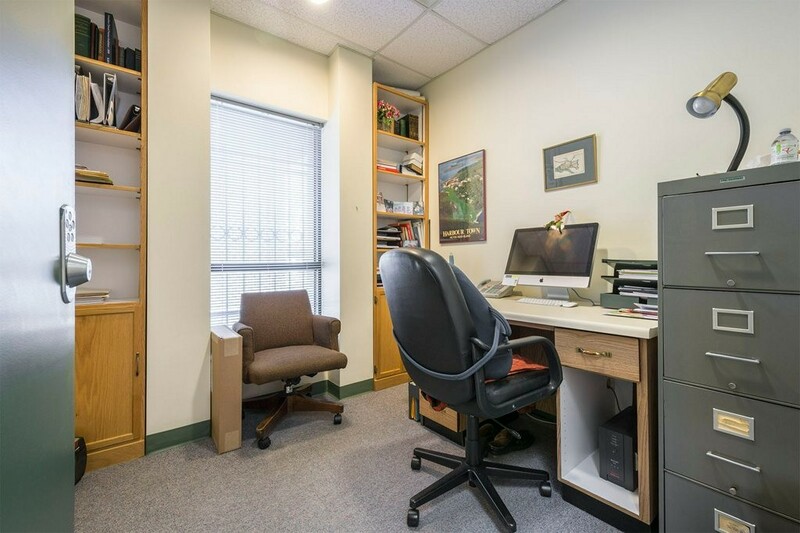 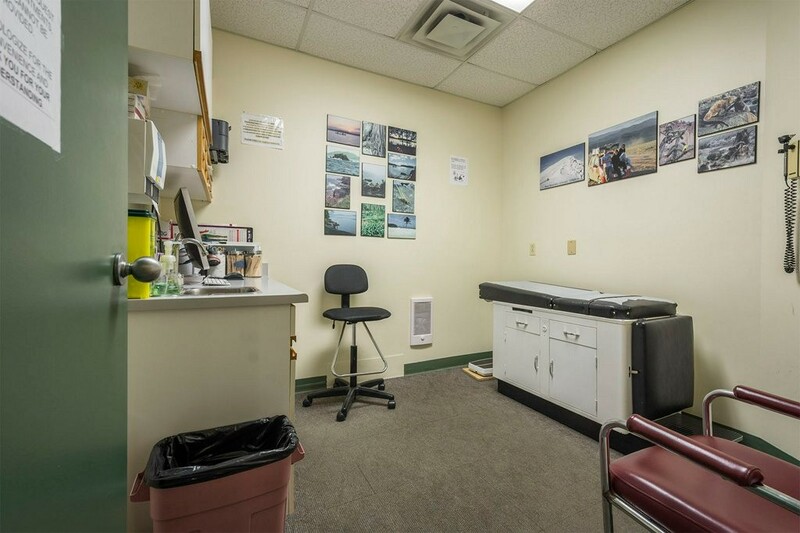 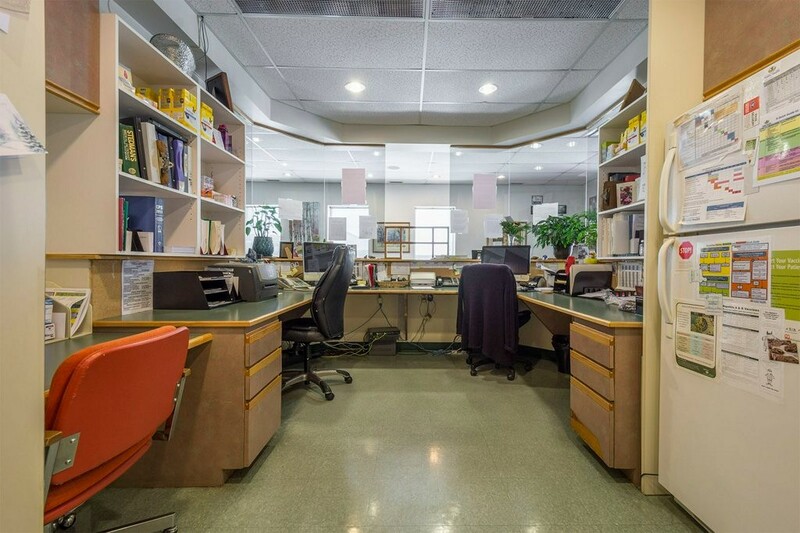 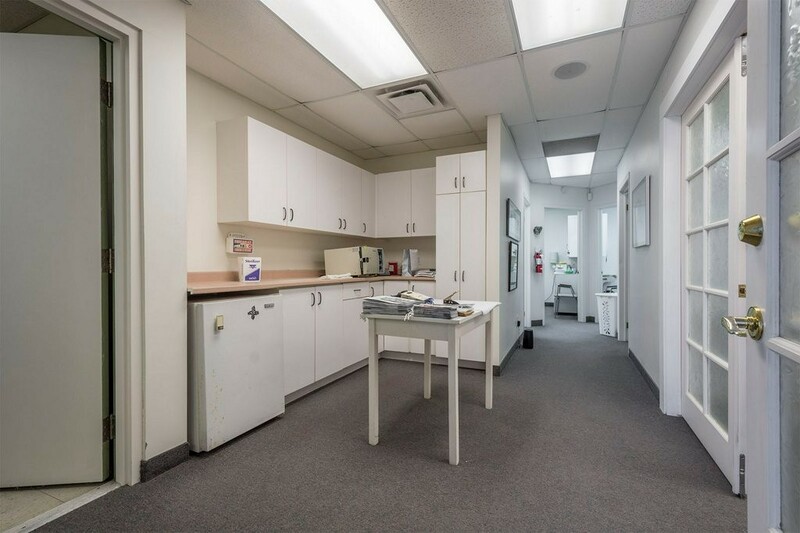 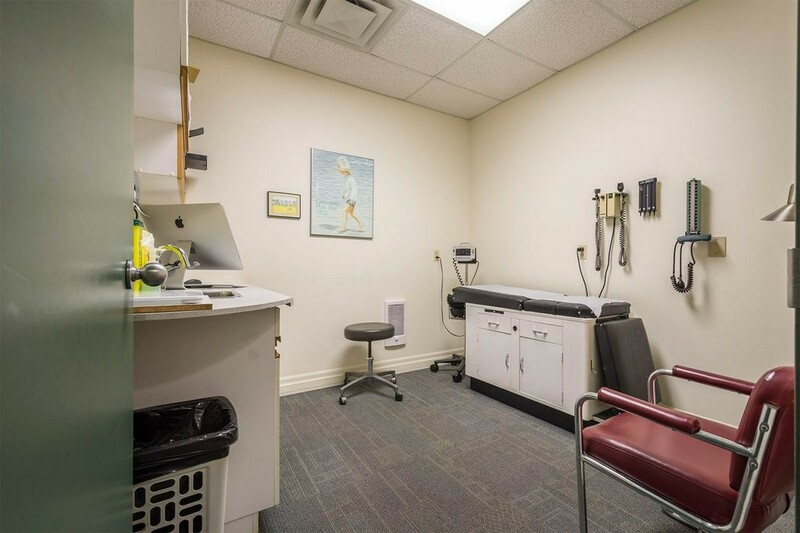 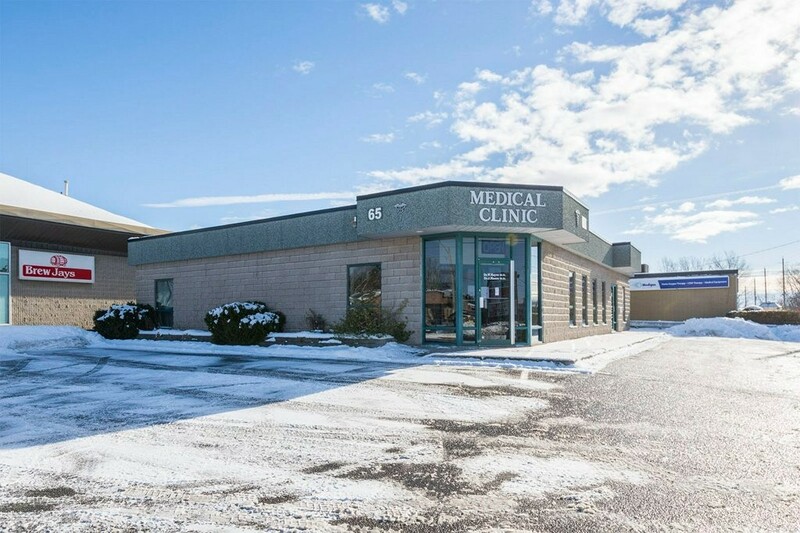 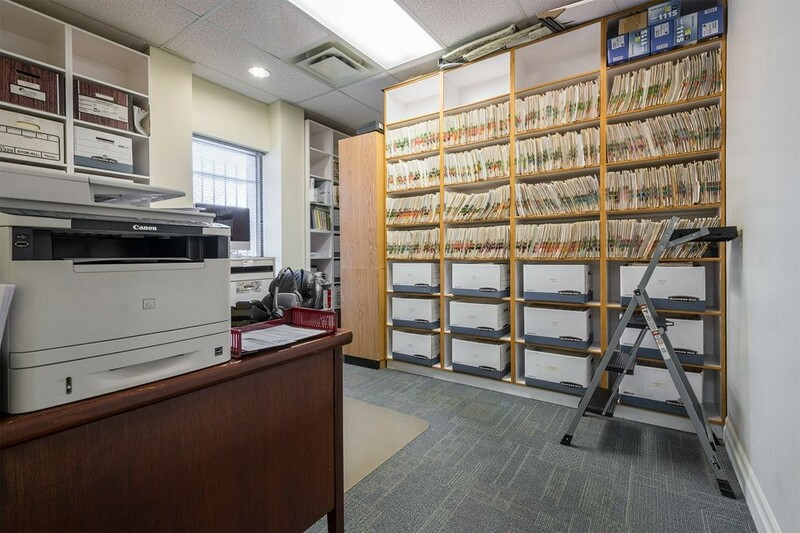 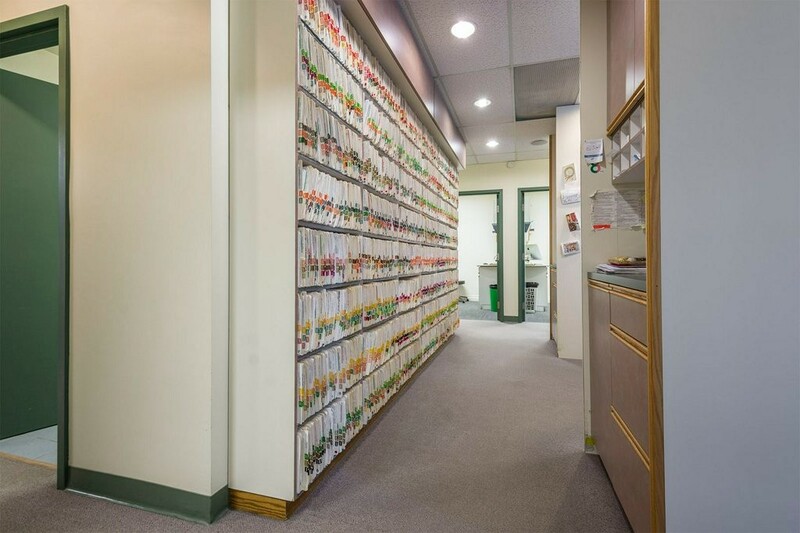 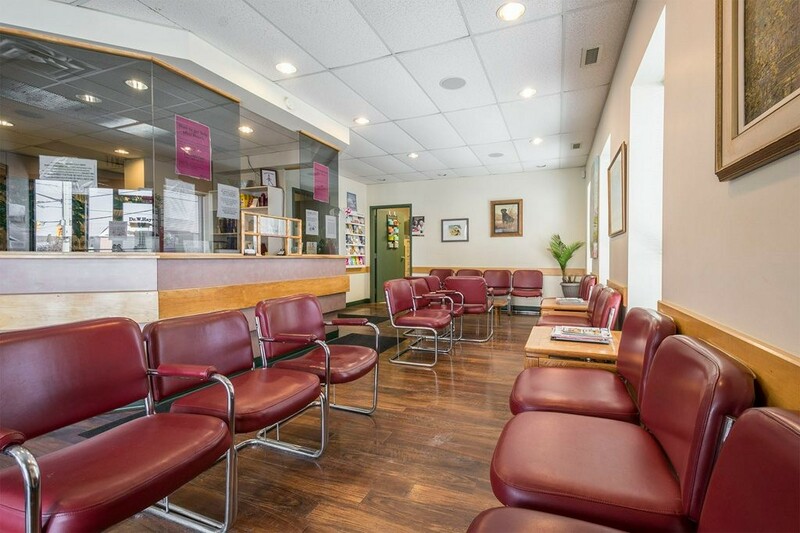 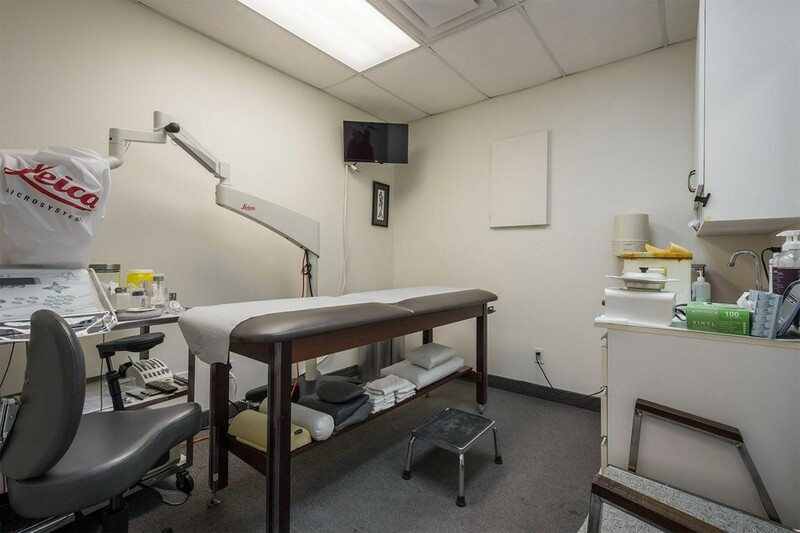 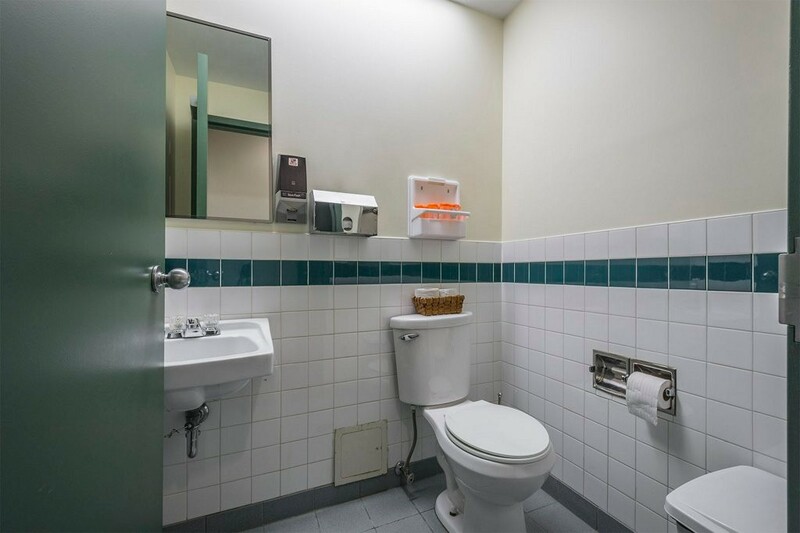 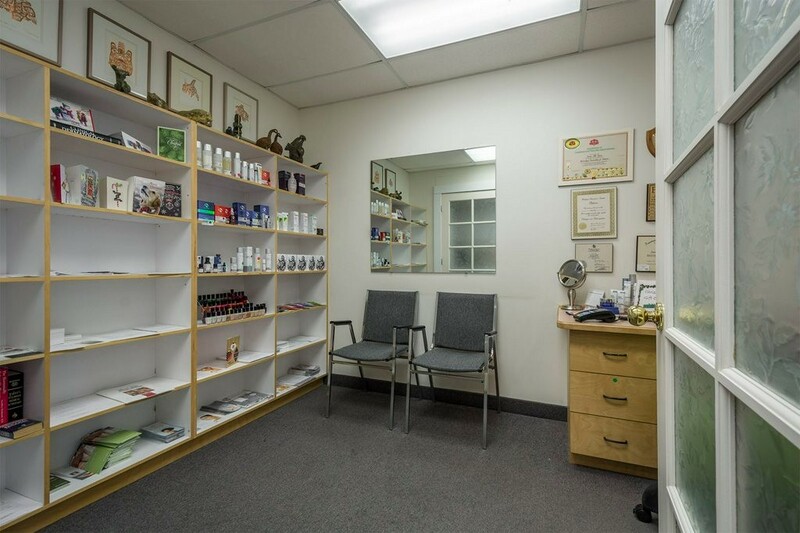 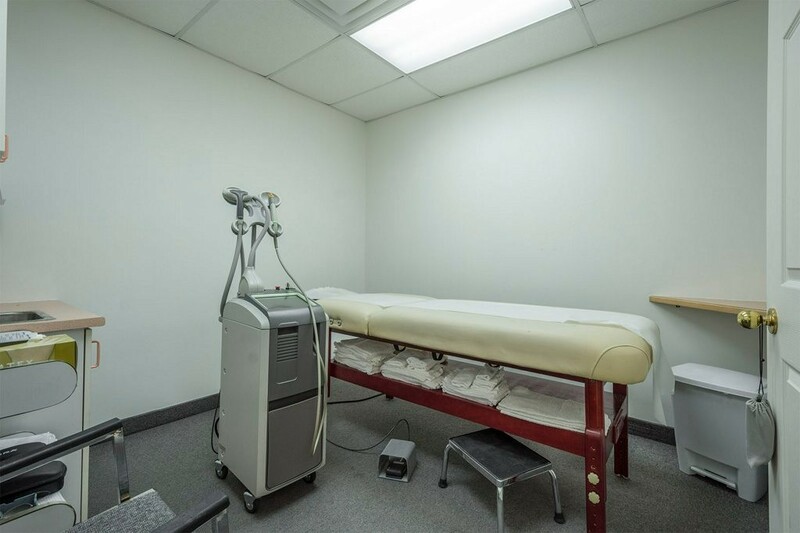 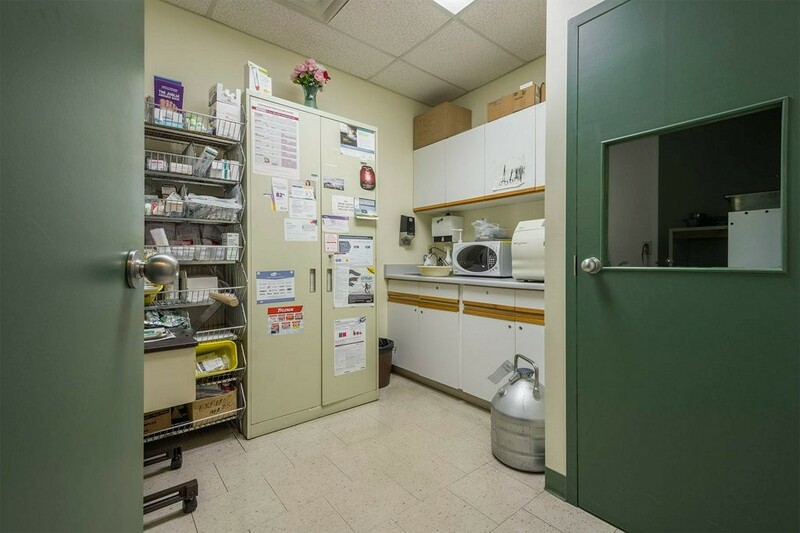 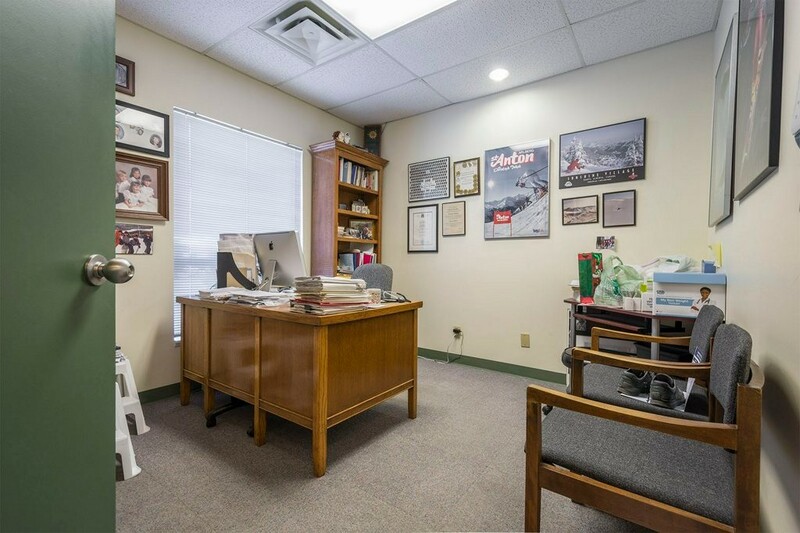 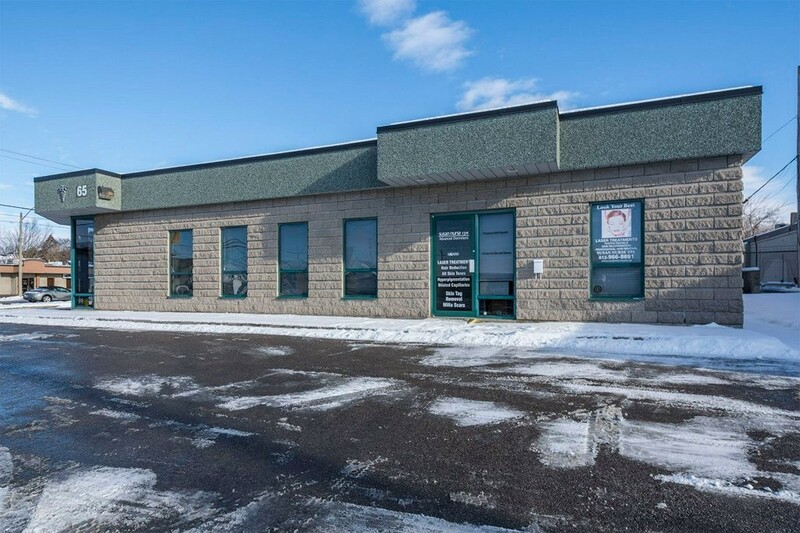 11 offices and exam rooms, kitchen storage and 2 waiting rooms call lsp to view during off hours preferred.